Students can eat all their meals in Christ Church’s famous Hall, with both informal and formal dinners in the evening. Self-service breakfast and lunch are available every weekday with brunch on Saturday and Sunday. There are two dinner sittings each evening in Hall – informal at 6.20pm and formal at 7.20pm when academic gowns are worn and tutors attend. Breakfast, lunch, and brunch are on a pay-as-you-eat basis; dinner is charged to termly accounts. Students are welcome to bring one or two guests. There is a good selection of tasty food, including a range of vegetarian options. Special diets can also be catered for. In 2017-2018 the cost of the season ticket for dinner, for the 8-week term, ranges from £146 to £156. Breakfast and lunch are on a pay-as-you-go basis: breakfast costs between £2.66 and £2.82; lunch costs £3.80 to £4.40. If you buy a 'season ticket' for dinners the cost is £2.46 per dinner, while an ‘opt-in’ standard dinner charge is £3.66. 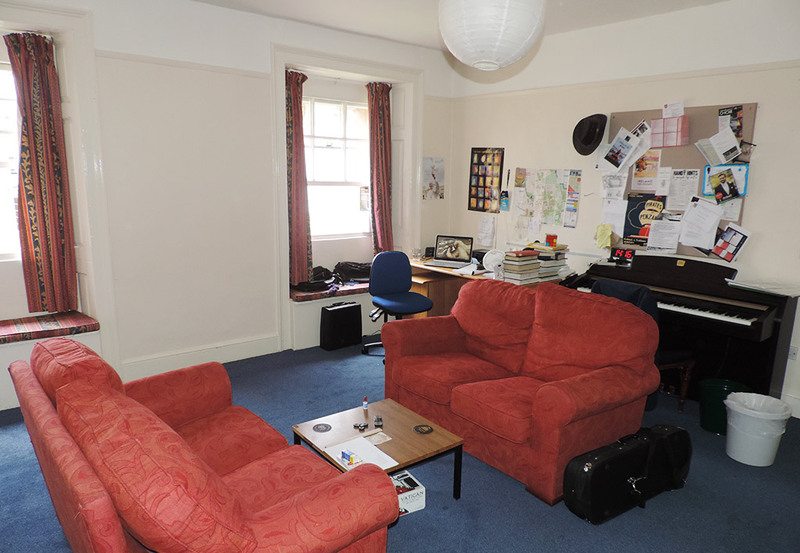 Christ Church students are able to live in college accommodation throughout their studies in Oxford. 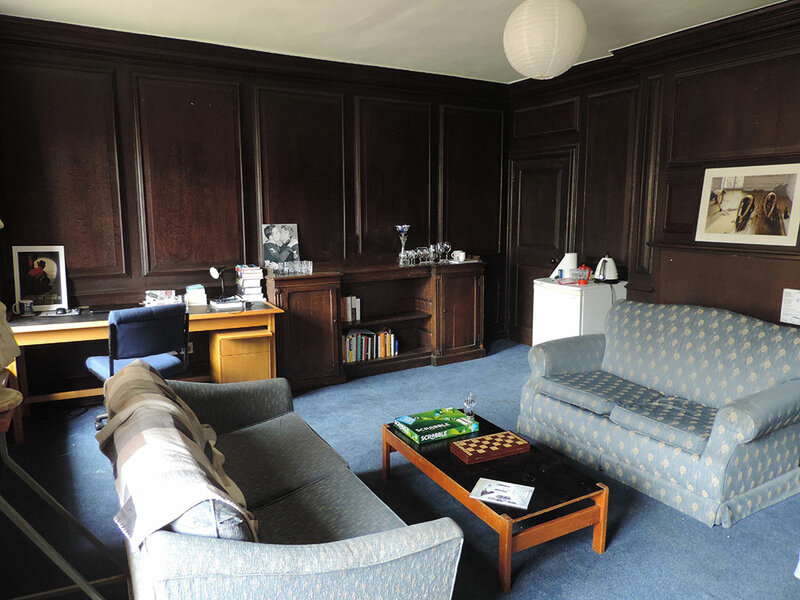 Although our buildings have been built over five centuries, rooms have been modernised and offer spacious, comfortable accommodation. 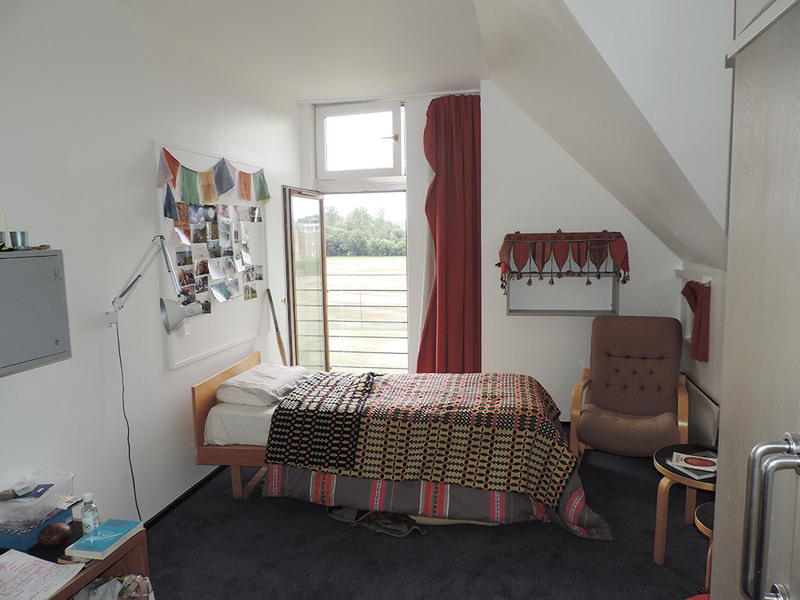 Most accommodation is found on the main college site, but some students live in modern self-catering flats a short distance away. 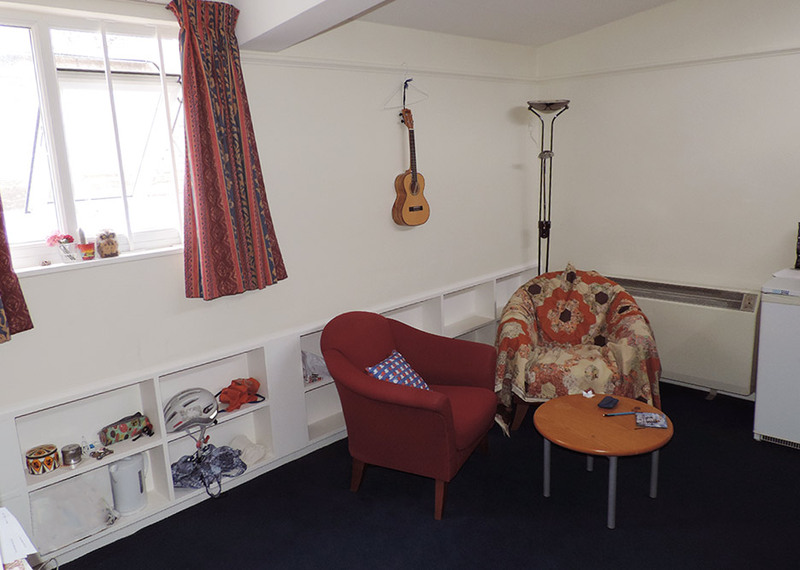 One flat is equipped for up to three disabled residents, and single rooms for disabled students are available on the main site. 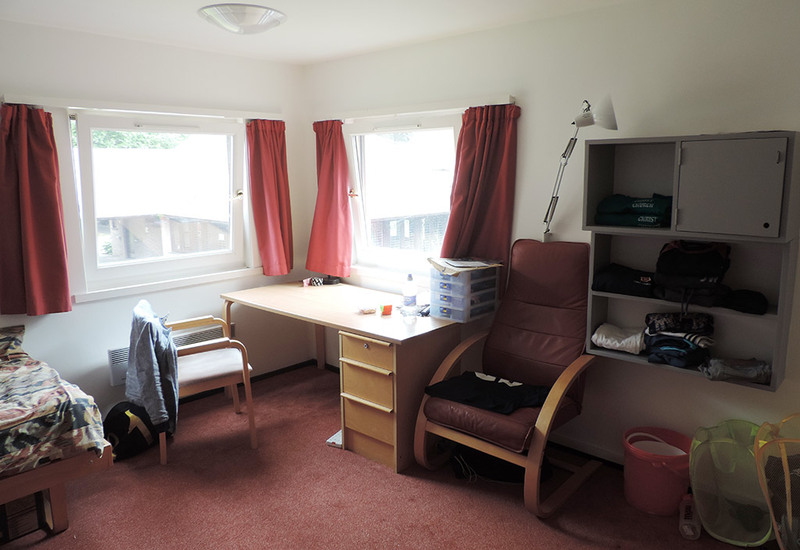 All rooms have a bed, wardrobe, desk, armchairs, wash hand-basin, and shaver point. Some have an en-suite shower and toilet; for the rest, bathrooms, showers, and toilets are abundant and conveniently located. 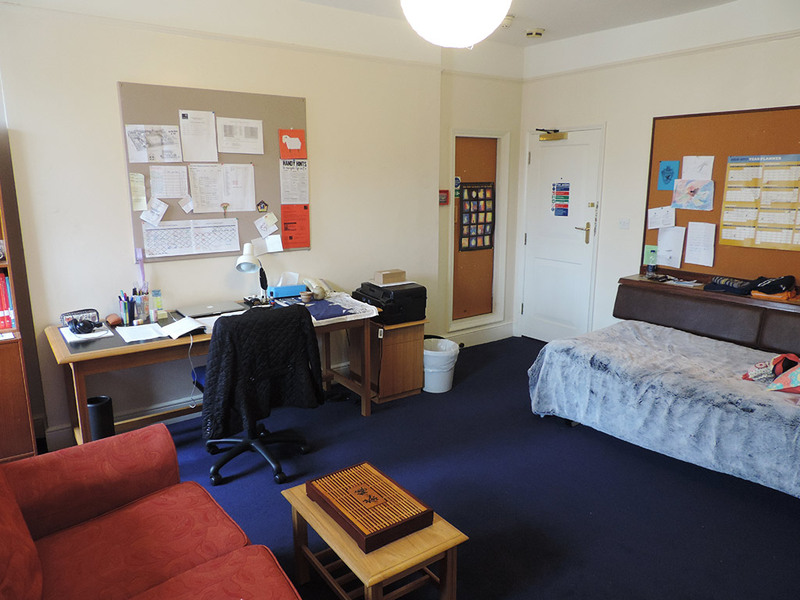 A fridge is provided in each room, and students may bring a kettle and toaster. 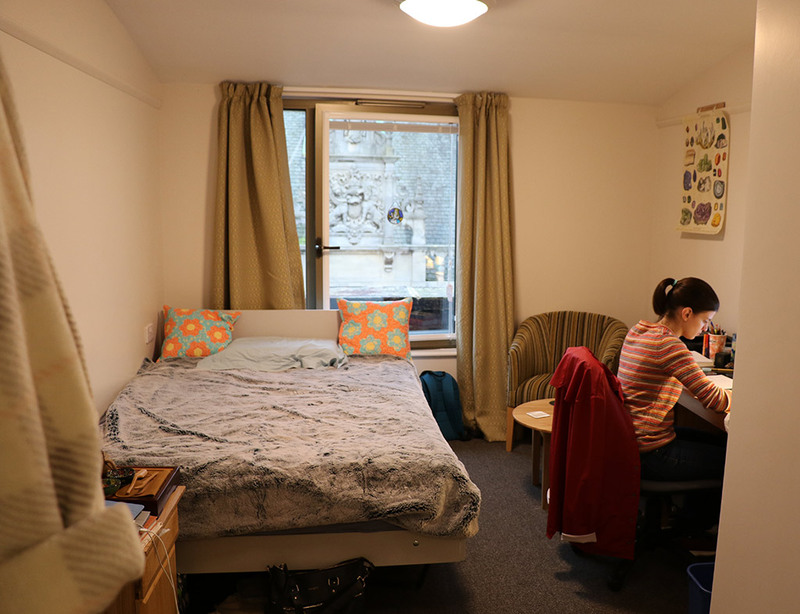 In 2017-18 the cost of accommodation for Freshers in their first term (Michaelmas), based on 62 nights, is £1,579.28 (including refundable deposit). After that (in the standard 8-week terms), the cost per term, based on 58 nights, is £1,243.52 (including refundable deposit). 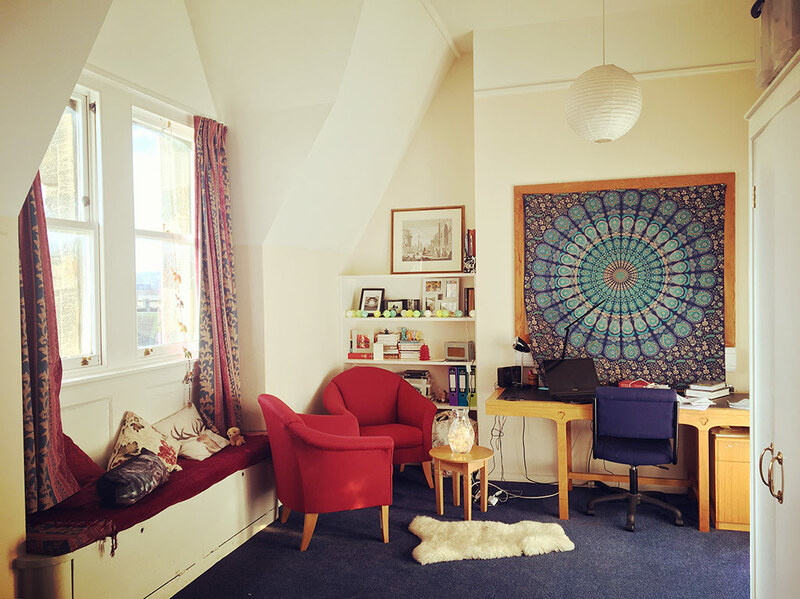 Depending on household income, some students benefit from a reduction of 50% or 25% on accommodation costs and on the ‘season ticket’ for college dinners. See the 'Funding Your Studies' page for more information.